Here’s our list of top 10 biggest Indian startup funding deals that happened in 2016. Founded in 2014, this Gurgaon based technology enabled logistics company has raised $75 million in Series C funding from Warburg Pincus, an American private equity farm. Both the startups have raised $50 million funding this year. Byju’s, a Bangalore based online education technology company, received the funding from Chan Zuckerberg Initiative, Times Internet Ltd, Sequoia Capital, Sofina and Lightspeed Ventures this in September this year. This deal also marks the first investment of Mark Zuckerberg’s and Priscilla Chan’s investment arm the Chan Zuckerberg Initiative in Asia. The internet based TV streaming service provider, Yupp TV, has also bagged $50 million funding from Emerald Media in October. This RBI certified housing finance company has received $40 million funding from Westbridge Capital and Caspian Impact Investment Adviser. 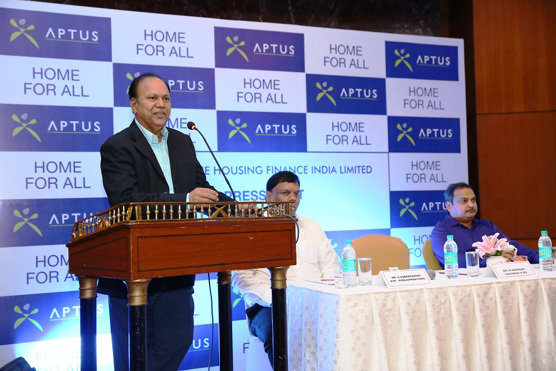 Based in Chennai, Aptus plans to focus on market expansion using the funds. Mumbai based media technology solutions startup Amagi has raised $35 million private equity funding from Emerald Media and Premji Invest in December. The popular online furniture store has raised $31.3 million from Goldman Sachs Group, Zodius Technology Fund, Norwest Venture Partners and Bertelsmann India in series D funding. Furlenco offers furniture on rent at Bangalore, Mumbai and Pune. In October they were able to raise $30 million private equity funding from Lightbox Ventures, Axis Capital and others. This Bangalore based electric vehicle manufacturer startup has raised $27 million funding from Hero MotoCorp in October. This Bangalore based startup offers news, books and magazines online in regional languages. They have raised $25 million funds from ByteDance, Arun Sarin, Matrix Partners, Sequoia Capital India, Omidyar Network and Falcon Edge. Hyderabad based cloud center solutions provider startup has received $23 million private equity funding from Epsilon Venture Partners in December.